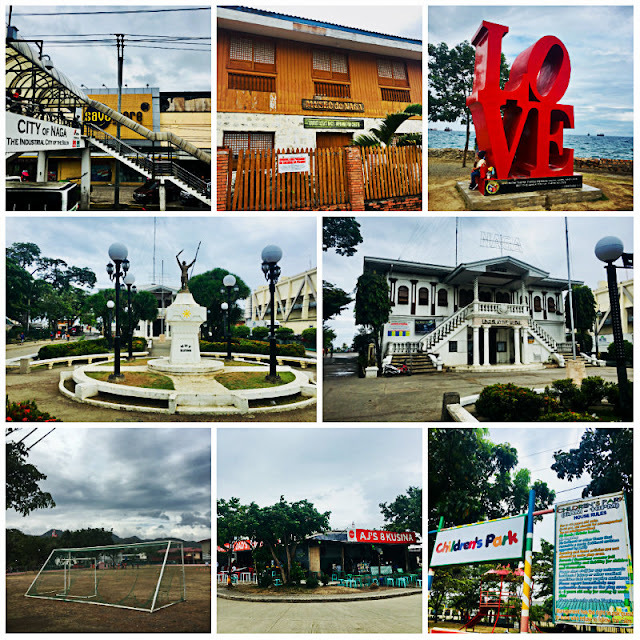 Many of you may have been to the City of Naga and have been to the Boardwalk or Baywalk but as for most of us, we only passed by this city from our long distance southern trips. 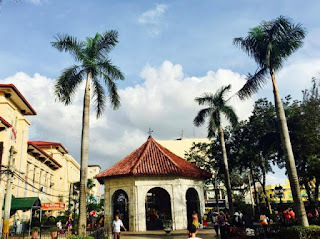 It was one Sunday afternoon where my itchy feet brought me to the city due mainly to the thought of exploring The Boardwalk, a popular tourist attraction in Naga City but did you know that one of the most popular tourist attractions in the city is Mount Naupa? Naga City, officially known as the City of Naga is home to Apo Cement Corporation (the largest factory in the country), FSP Group, KEPCO Philippines Corporation Power Plant, MRC Allied Industries, Kyocera Kinseki Philippines, Inc, Pryce Gases, Inc, Rikio Southeast Asia and the 147-megawatt coal-fired Salcon Power Corporation plant. With the many industries situated in this thriving city, there's no doubt why the City of Naga is being called The Industrial City of the South. 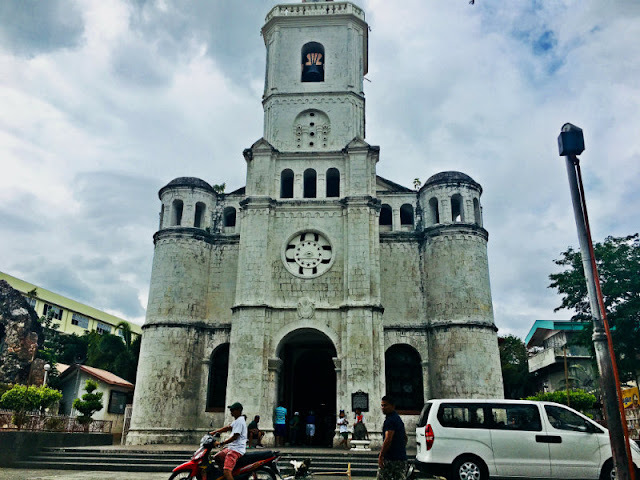 When in Naga, remember to take a photograph of their centuries-old church, the Archdiocesan Shrine of St. Francis of Assisi. 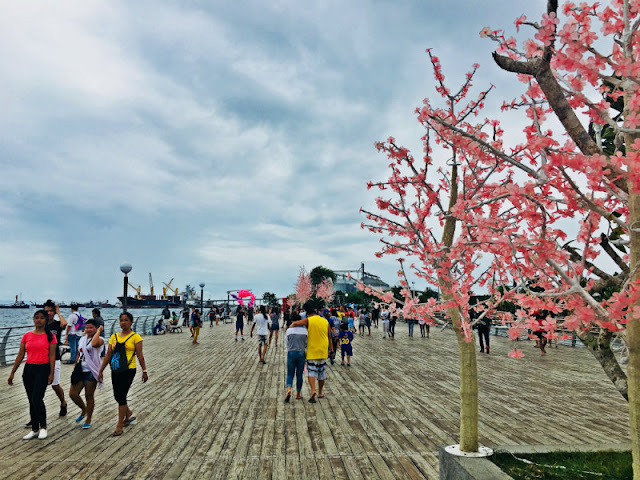 This fast-rising attraction is bringing in more tourists these days as the place is so relaxing and one can feel the cold sea breeze while enjoying the pictorials, the bond and the scenery. 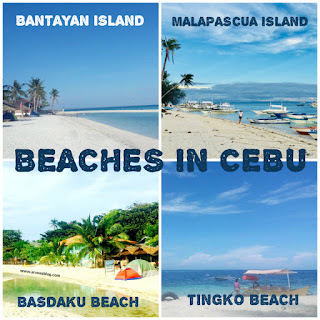 A perfect place to spend quality time with loved ones and friends that will surely take one's stress away. If you get bored or tired during your long distance southern trips, aside from the SRP Observation Deck, I can highly recommend to give this place a visit. There are several places and things to do before or after relaxing at The Boardwalk. If you go hungry, there are several food stalls there waiting to feed your hungry stomach. 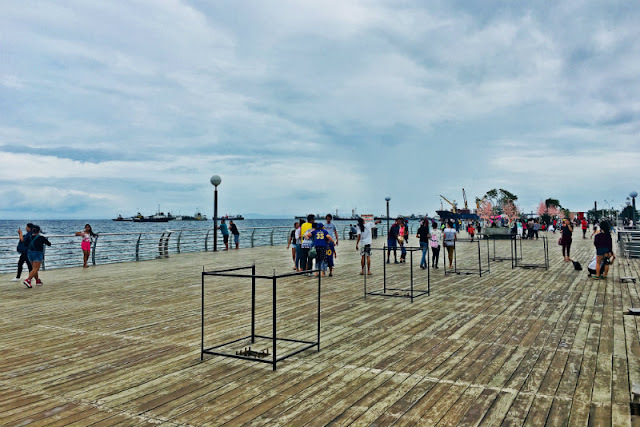 Before reaching the boardwalk, you will pass by Metro Market, Save More (other side), Naga Plaza, Legislative Building (there is a Metrobank ATM machine there), Museo de Naga, Children's Park and the Soccer field. Jollibee is also a walking distance from the plaza. 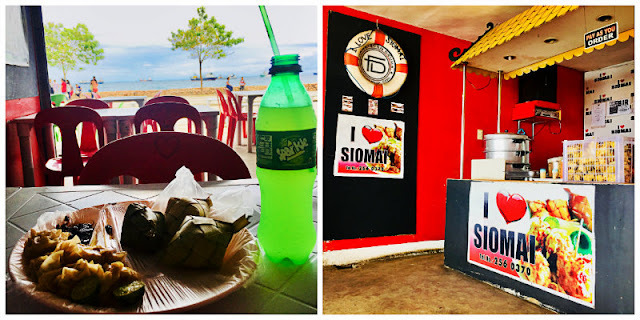 I ate at I love siomai and I only paid P68 - all in which include 6 pieces of siomai, 3 hanging rice (puso) and 1 softdrink. Tell the driver you will disembark at Naga Plaza or Naga Church then use the skywalk and walk your way towards the plaza. 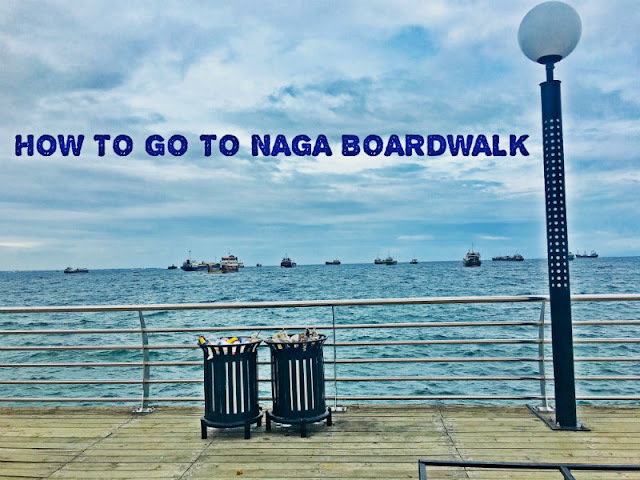 The Boardwalk is a few meters away from the Legislative Building/Children's Park/Soccer Field/Museo de Naga. 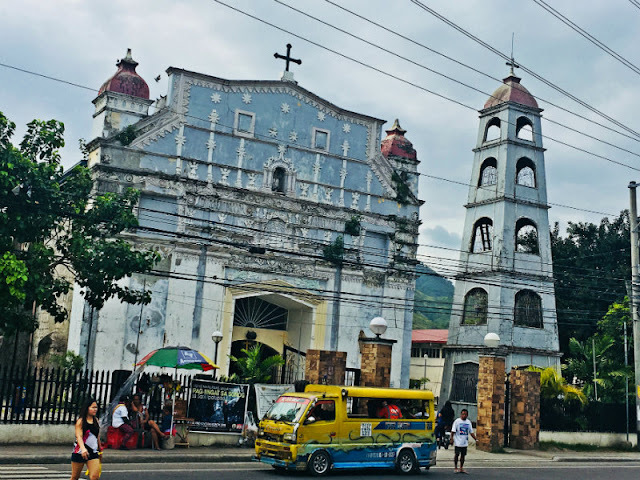 Alternatively, you can go to South Bus Terminal and ride a jeepney/bus bound for Carcar City then disembark at Naga Church.